Born in 1904, MacKinlay Kantor grew up in Iowa, where he showed considerable writing talent even as a kid. As an adult, he became a novelist and published his first novel at age twenty-four. 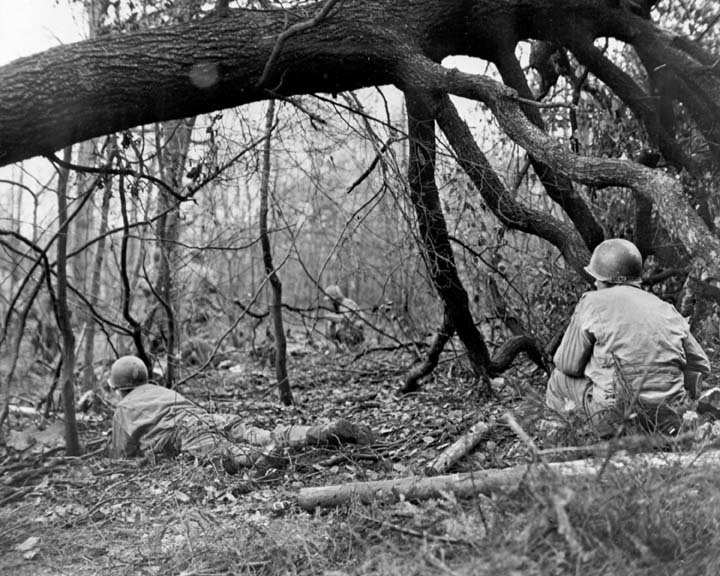 He wrote crime stories at first, then in the Depression he switched to military and historical novels set in the American Civil War. During World War II, Kantor tried to join the service, but he was almost forty when Pearl Harbor was attacked. He was 4F’d, but that didn’t stop him from getting into the fight. He went to England as a correspondent for an LA-based newspaper. He flew combat missions with both RAF and USAAF bombers, and even learned how to operate the turrets on B-17’s and B-24’s. 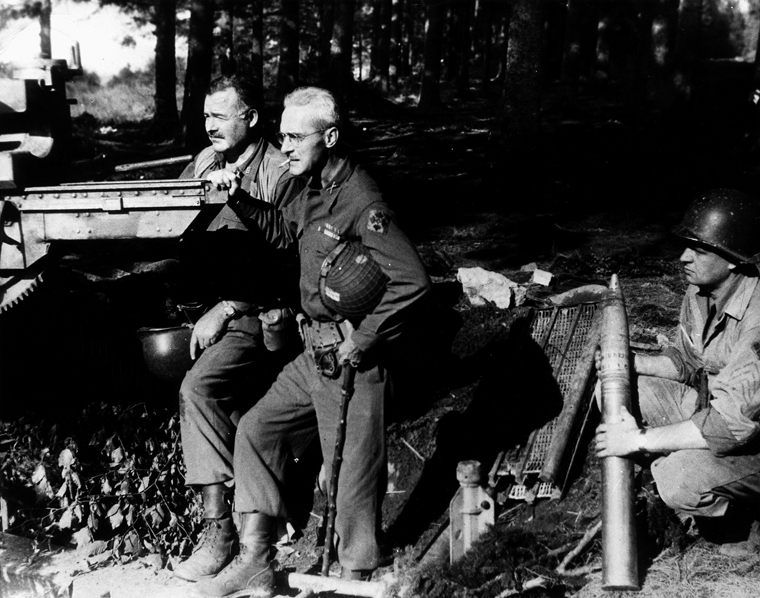 After D-Day, he reached the Continent and chronicled the experiences of the foot soldiers fighting their way into Germany. 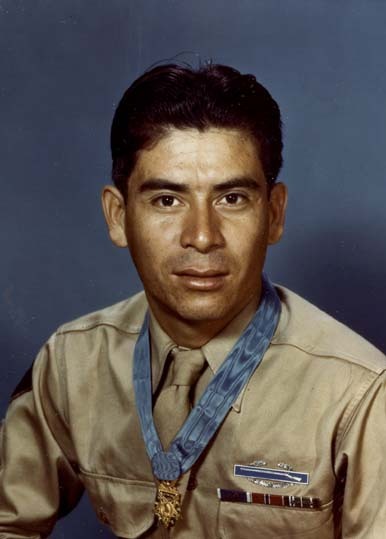 On April 14, 1945, he was present when American troops liberated Buchenwald Concentration Camp. He returned at the end of the war and wrote a beautiful and poignant book on PTSD and the struggle of veterans to reintegrate back into their communities back home. 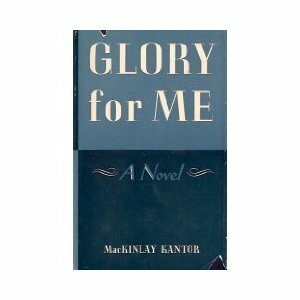 Glory for Me was published later that year in 1945 by Coward-McCann Inc. It is the story of three combat-scarred veterans, Fred, Homer and Al, who meet in a B-17 that flies them back to their hometown of Boone City. What unfolds is a case study of recovery from trauma and failed relationships as each man endures his own struggle to overcome the things that scarred his soul overseas. In 1946, MGM turned Glory for Me into one of the most loved movies of the era. The Best Years of Our Lives earned seven Academy Awards, including a special one for the actor who played Homer. 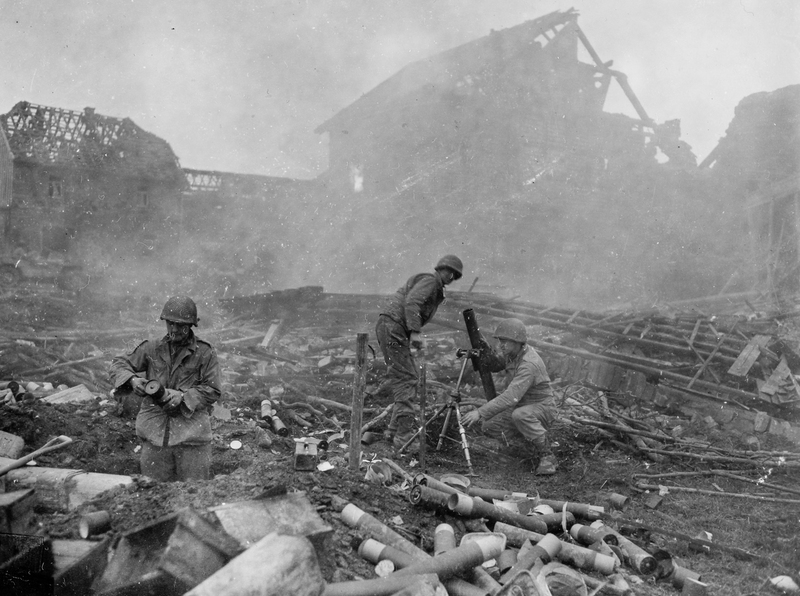 The movie’s themes are timeless and as poignant today after nine years of war as they were in 1946. The AFI lists it as one of the top 100 American films ever made. Kantor continued writing novels on the Civil War and later on the American Revolution. He published his most famous work,Andersonville in 1956. The stunning story of the Union POW’s and how they were treated at that notorious Confederate prison earned Kantor a Pulitzer Prize that year. 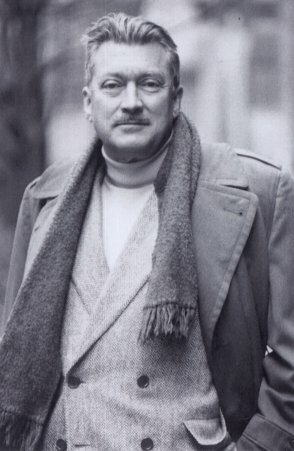 Kantor publshed over thirty novels during the course of his life. 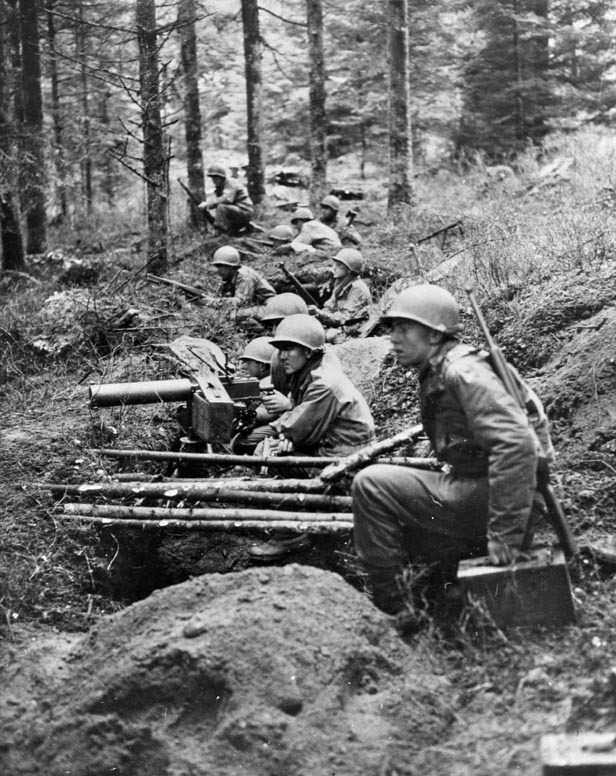 Most of them delved into the life and experiences of ordinary American soldiers. He based many of his early Civil War books on interviews he personally conducted with Union and Confederate veterans. 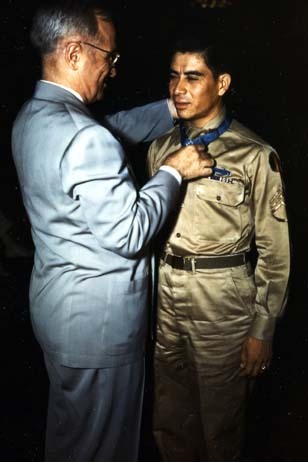 He died in 1977 at the age of 73, leaving behind a legacy of respect and reverence for the soldiers, airmen and sailors he wrote about in his lifetime body of work. …And one day it is gone if you are wise. A Red Air Force SB-2 light bomber lies in a field near Vitebesk on July 8, 1941. 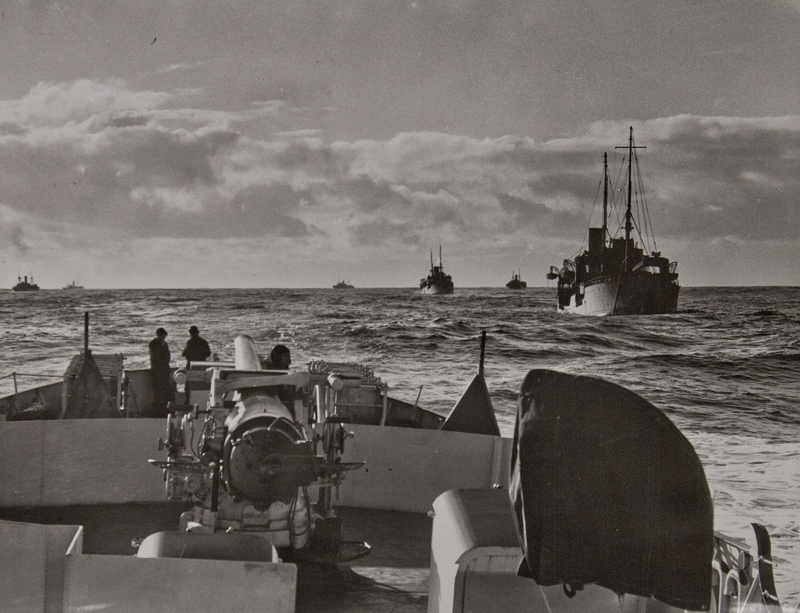 The brave crew faced daunting odds in trying to attack the advancing German Army in skies controlled by the Luftwaffe. 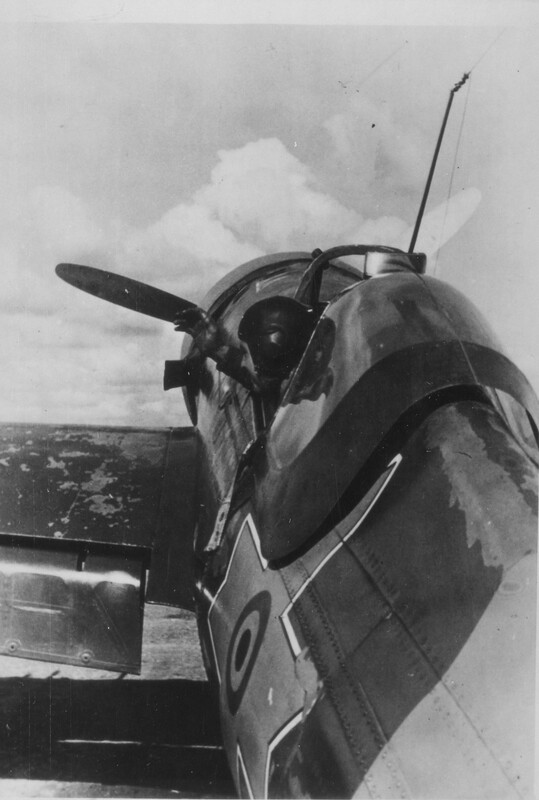 A Romanian fighter pilot about to sortie in an I.A.R. 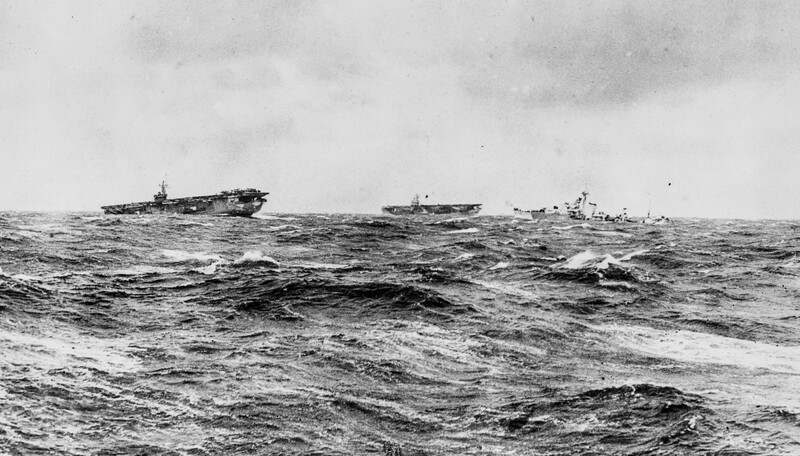 81 on May 16, 1944. 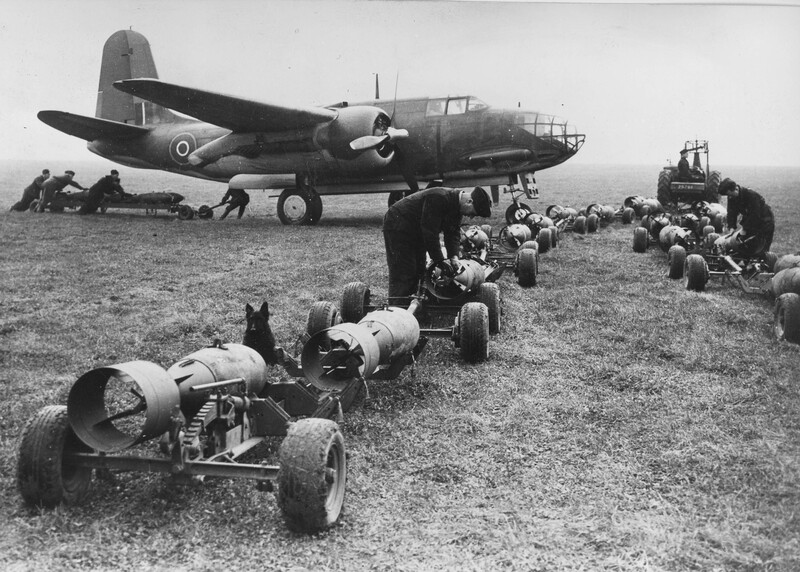 Romanian ground crews bomb up an awaiting Junkers Ju-88 on the Eastern Front in January 1944. 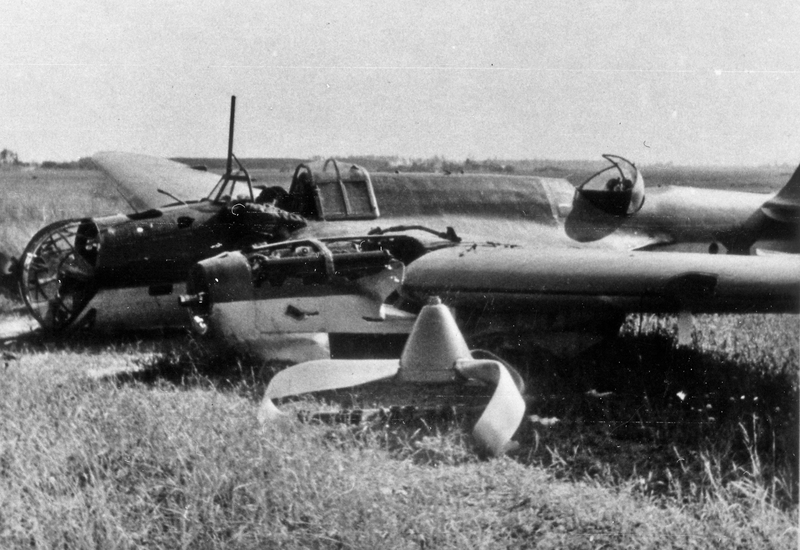 When the Axis invasion of Russia began in 1941, the Romanian Air Force totaled about six hundred aircraft. 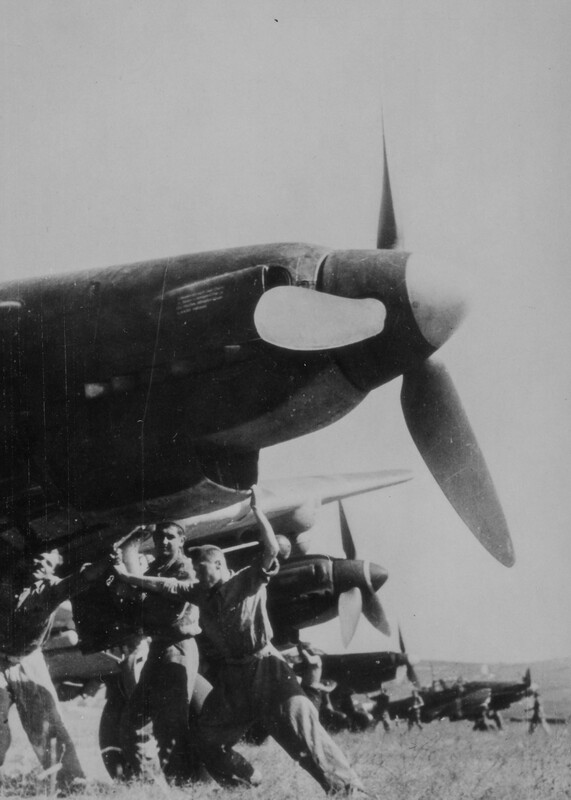 In the early phases of the war, the Romanian Air Force flew an unusual collection of British, French, Polish and German-designed aircraft, including the Heinkel-112 fighter that never saw widespread use with the Luftwaffe. 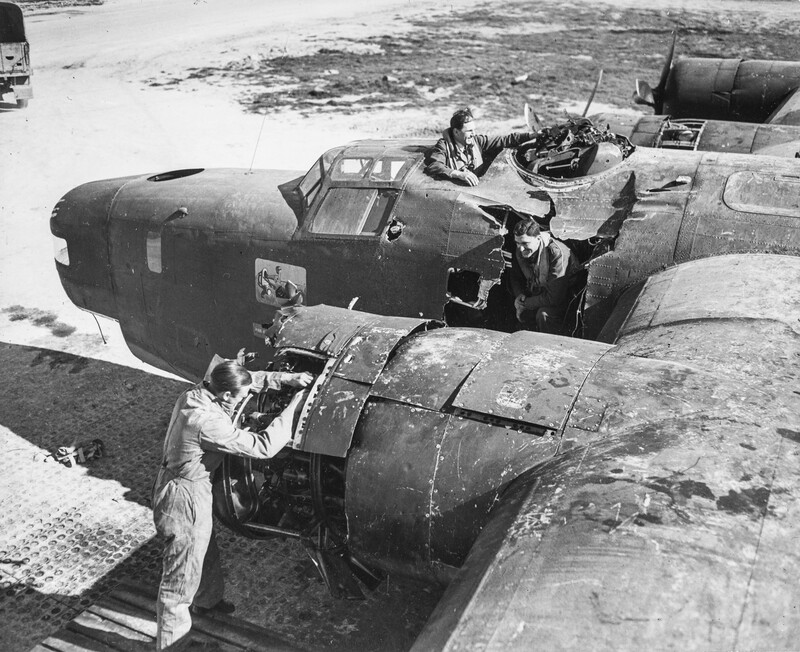 Gradually, the British and French-built aircraft were replaced with more modern German fighters and bombers, including the Junkers Ju-88, the Heinkel He-111 and the legendary Junkers Ju-87 Stuka. The Romanians acquired about a hundred and fifty Stukas and used them on the Eastern Front all the way through the 1944 campaign to provide close air support to Axis units. Some of the Romanian fighter squadrons were equipped with the I.A.R.-80 and 81, a homegrown design capable of speeds up to 350 mph. Rounding out the fighter force were German-supplied Messerschmitt Bf-109’s. Romanian fighter pilots were well-trained and quite capable. 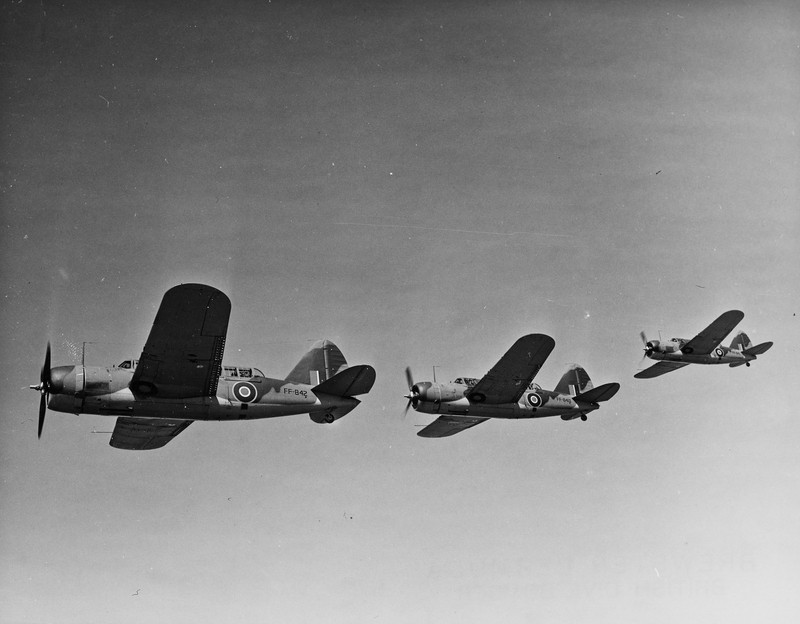 During three years of fighting, they claimed over two thousand aerial victories, and several of their aces were credited with sixty kills or more. 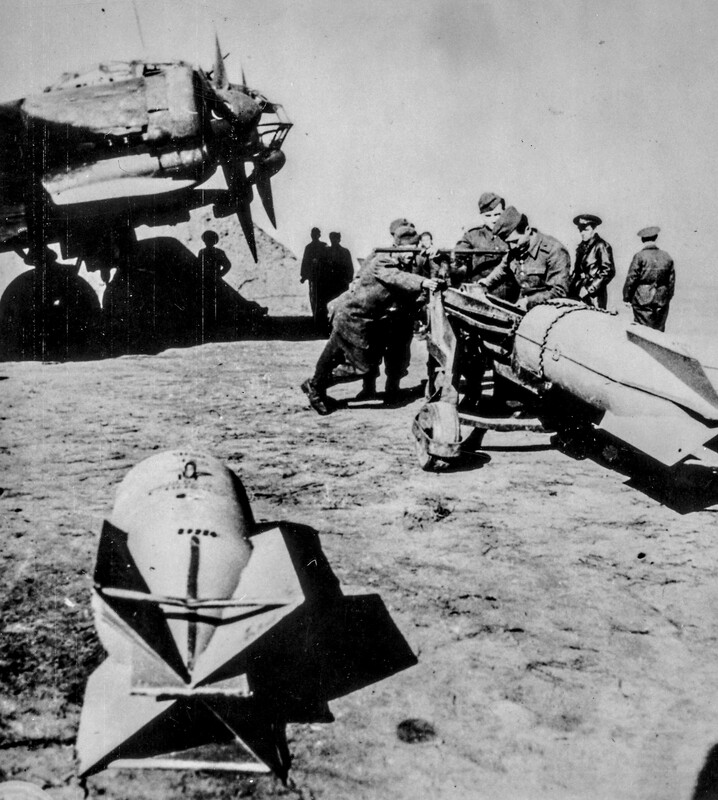 The USAAF encountered Romanian interceptors many times during the 15th Air Force’s campaign against the Ploesti oil fields. A Romanian Ju-87 squadron prepares for a mission on the Eastern Front in November 1943. 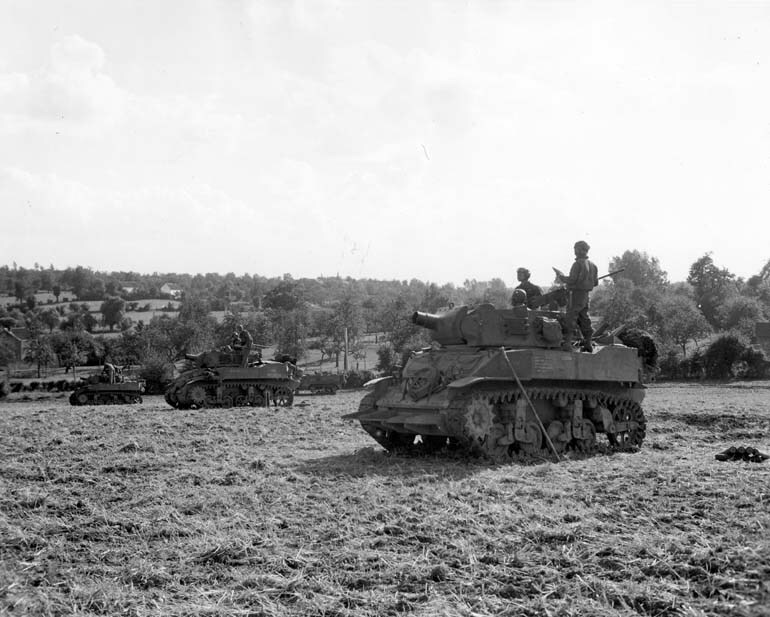 In August 1944, a coup toppled the pro-Axis government and Romania switched sides. 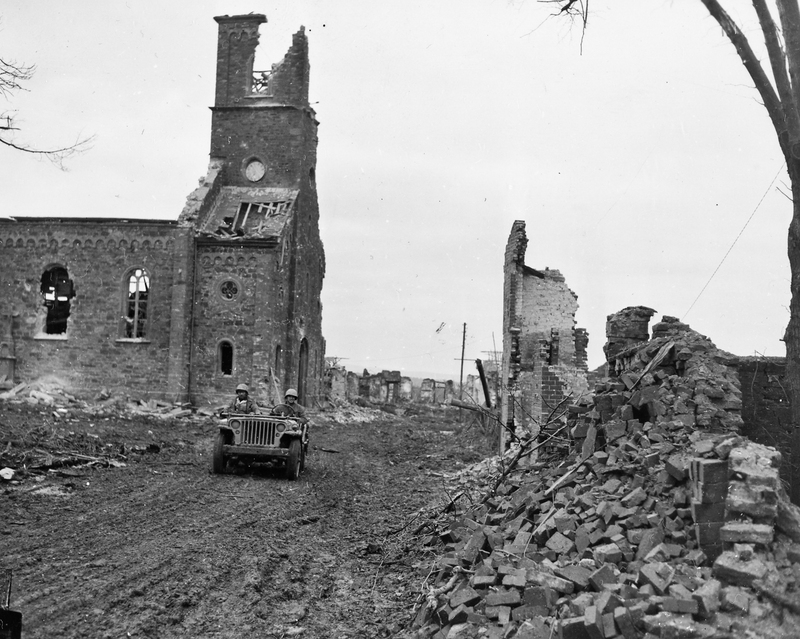 With USAAF support, the Romanian Army held off a German attack against their capital. 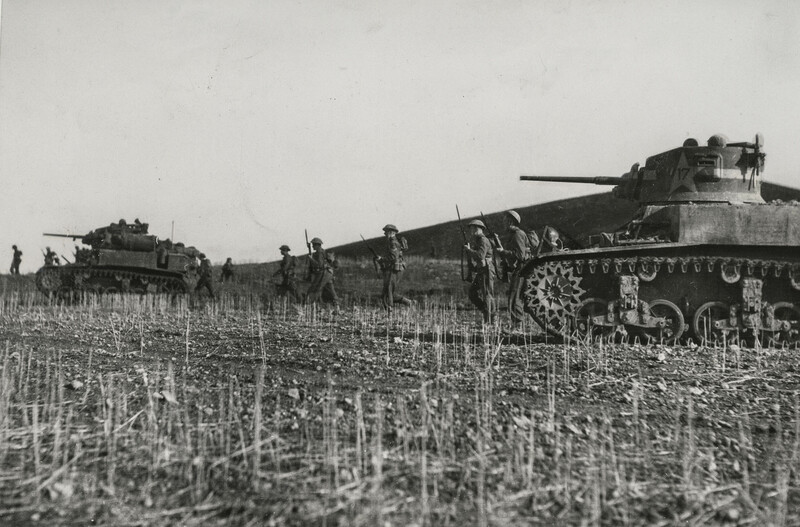 Fighting raged between once close-Allies as the Romanian Army later went on the offensive and drove the Wehrmacht away from the vital oil fields around Ploesti. 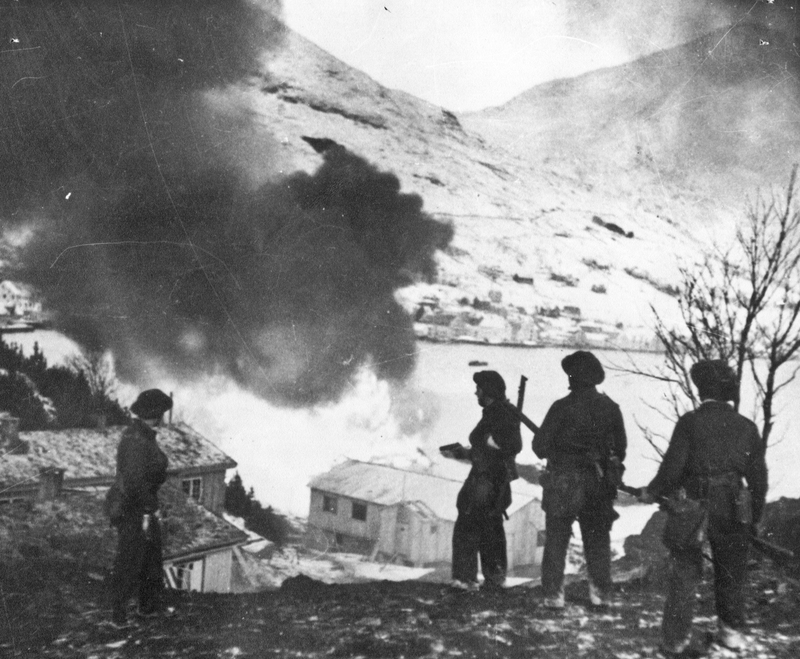 By the time the war ended the following spring, the Romanian Army had captured over 50,000 German troops. These POW’s were turned over to the Red Army, where they suffered through years of captivity in Siberia. 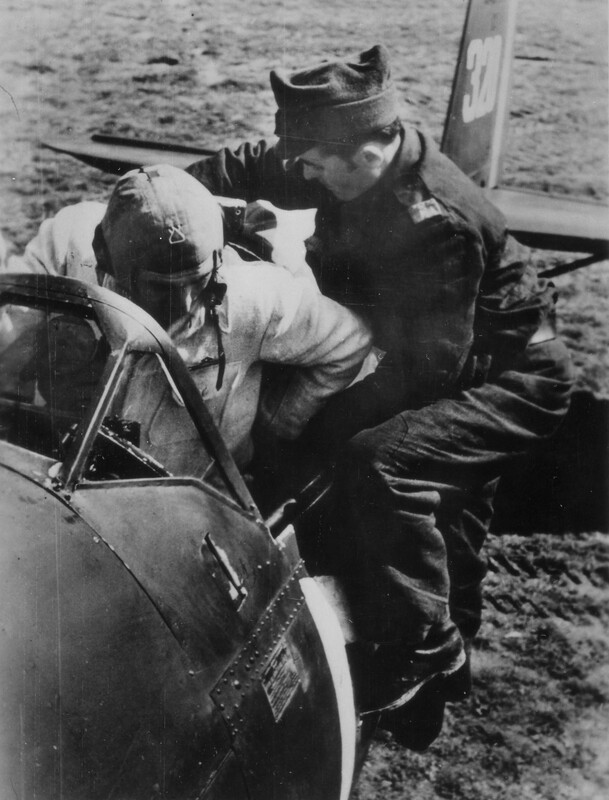 An I.A.R.-81 pilot receives a bit of help climbing into the cockpit before a sortie against the Russians on the Eastern Front, December 9, 1943. In an ironic twist, the Romanian Air Force’s final kill took place between one of its Messerschmitt Bf-109G’s and a Luftwaffe 109K. When the war ended, the Romanians continued to use their 109’s for several years, and the I.A.R.-81’s remained in front line service until 1948. Gradually, though, the wartime aircraft they had acquired gave way to a Soviet-sponsored modernization program. Today, the Romanian Air Force flies an interesting mix of both NATO and Russian aircraft, and is on tract this year to receive its first batch of F-16 fighters.